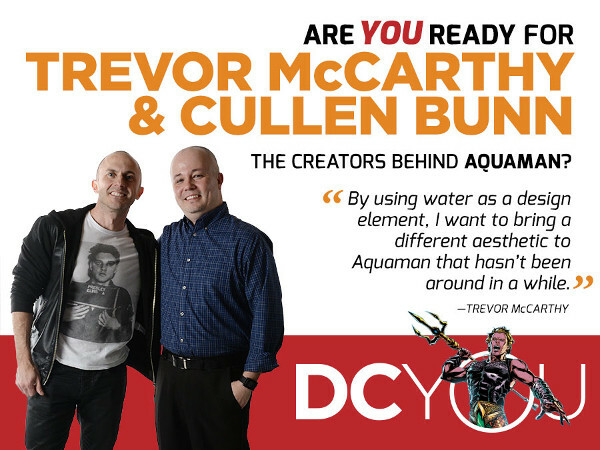 Well, they've finally started advertising Aquaman through the new DC You initiative. Took 'em long enough. Click the image to go to the DC page and see more. Yeah, I've met Cullen Bunn already. Have you?